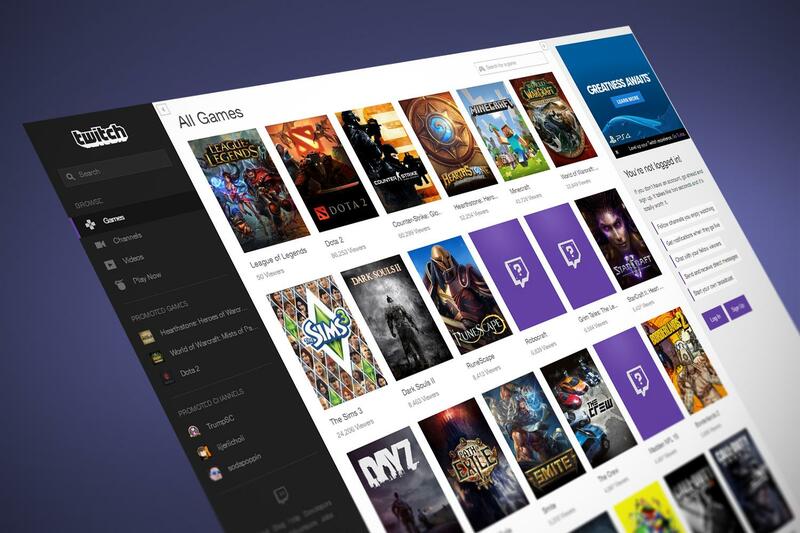 Twitch interactive, Media platform that allows users to make peer to peer streaming to others about gaming content related shows. Twitch interactive was launched by Justin Kan and Emmett Shear, who are also founded Justin.TV in 2007. 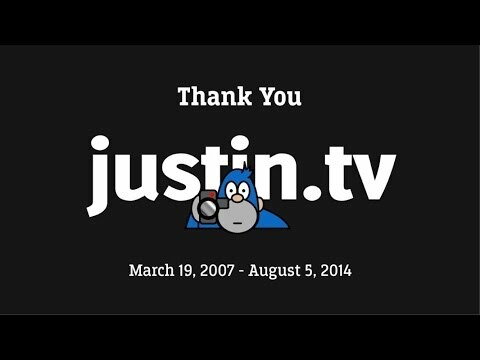 The technological changes on the internet allowed people to use this peer to peer streaming 2007 thanks to Justin.TV. At the beginning, the platform was used to stream illegal football games etc. As always. people used the new technology to their personal needs. Back in 2007, while twitter just launched. News media and TV channels did not really focus on the Internet media. Television was enough for them to reach the audience. Watching TV on the internet was not popular as well. 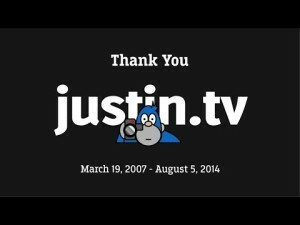 Justin.TV became a popular website with a great potential to grow more and more. The most popular category of all entire platform was the Gaming category. That is why, Gaming category was separated from the platform and Justin.TV launched Twitch.TV in 2011. Above 35 million Uniqe visitors were attracted after the launch. Let’s stop a moment and start thinking about the Internet, what makes the internet attractive. The answer is easily found in the question. Sources and Users… Anyone can launch a platform, anyone can create “whatever they want to”. That makes the internet attractive in my opinion. That is why, Justin.TV and after Twitch.TV became attractive and popular for people. Back in 2011, there was none platform that focused on Gaming as a live streaming. Only youtube had a lot of channels that were focused on Gaming Category. It is still remaining as one of the most popular category on Youtube in 2017. But Youtube used not to be a live platform. Only a platform that a person can upload a video and others can watch it later. No interaction on live! Twitch.tv became so popular because visitors and viewers can interact with the streamer during watching the stream. Jumping into year 2014 and talk about Amazon. This is the most interesting part of this blog viewers. Why amazon was interested in such platform except it had 1.5 million streamer and 100 million unique visitors. There is another answer, on Amazon we are able to find almost anything that related with the technology (computer components, games etc.). Amazon wanted to gain the advantage of those 100 million people’s interest on the Internet. 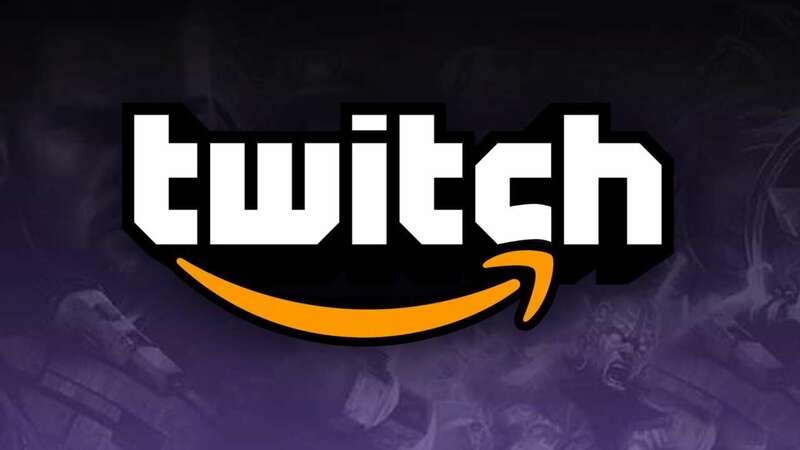 In august 2014, Twitch.TV was sold to Amazon for US$970 million. In 2016 3. quoter, Twitch.TV had 500 million unique visitors. Amazon did not buy only a website that allows them to make advertise of their main website and products that they do sell. Amazon also bought a incredible stable technology that allowed amazon to create live movie watching platform in Amazon. Dear reader, think about a second and come with an idea such as Amazon or Twitch.TV… The main point is Internet. Internet did create brilliant things that we did not think that there was a need for those platforms and websites. BBC. (2011). How internet is changing the way we watch television. Available: http://www.bbc.co.uk/news/technology- 12141563. Last accessed 13/11/2013.